Whether you’re planning a Wedding, Company BBQ, or other Special Events. 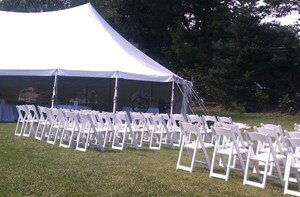 Our Rental Services are available to you to help transform your space and make your event a success! 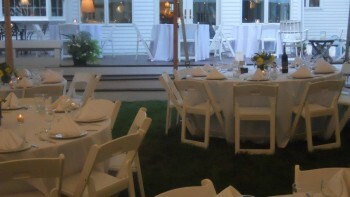 We take pride in creating Unique & Memorable settings for all events! We are located in Pepperell, MA. Serving Northern Ma & Southern NH. 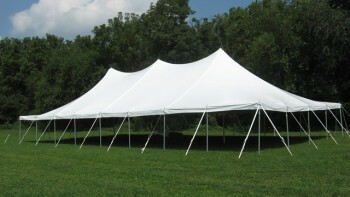 Copyright © 2019 Baker's Tent Rental – Pepperell, MA. All Rights Reserved.